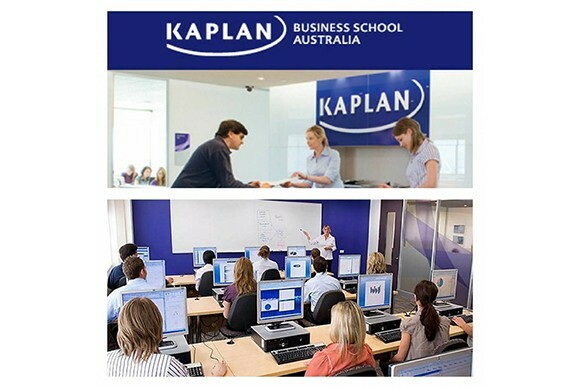 Kaplan is a global private education company. They offer a diverse range of learning programs, helping their students get to where they’re going, wherever they may be coming from. This unflagging focus on the individual helped Kaplan grow and grow, and today they are opening doors to educational opportunities around the world, inspiring people from all walks of life to strive for their personal best. They exist to enable students to achieve their educational and career goals through industry-relevant learning that is respected by employers worldwide. 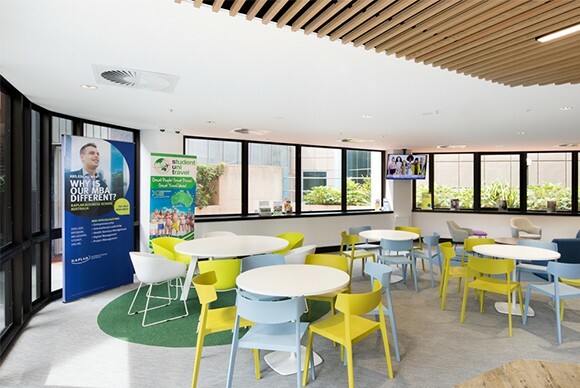 Career Central maximises students’ exposure to networking, job placement, internship and employment opportunities. They will provide you with the knowledge, skills and tools you need to manage, lead and succeed. A Kaplan Business School graduate is a job ready graduate. Small class sized and individualised student attention ensure your needs and aspirations are exceeded. Their qualifications are accredited and recognised by relevant government bodies and professional institutes. Each year Kaplan helps over one million students achieve their educational and career goals worldwide. Be part of an international network. 300 graduates from Kaplan Business School have embarked on their careers in the last year. They have welcomed 1600 students from over 60 countries in 2015. 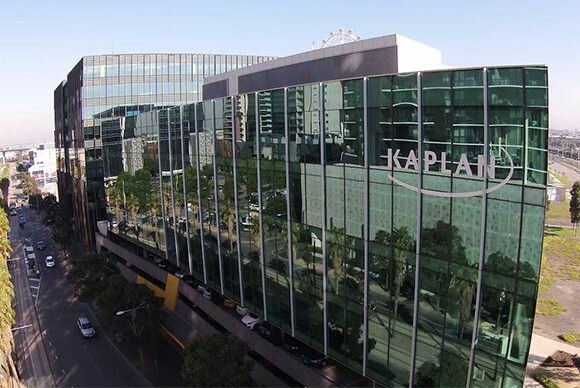 Kaplan is a global institution with 400 locations spanning 30 countries.